Attention Folsom and Placerville golfers! 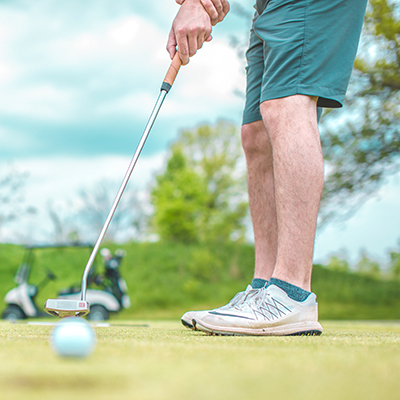 When you join Cold Springs Golf & Country Club enjoy golf your way – unlimited play, comfortable facilities and the best value of any private golf club in Northern California. This is our traditional golf membership with the option of including family members. Not sure if you will be relocating or transferred? We are now offering a limited quantity of two year memberships priced much lower than other clubs in the area. This membership is perfect for individuals wishing to try-out the course and the facilities before committing to the traditional membership. Our junior golf membership is tailored for players ages 21-30. With no initiation costs and a low monthly fee, this memebership is the first step to getting juniors out on the course practicing.